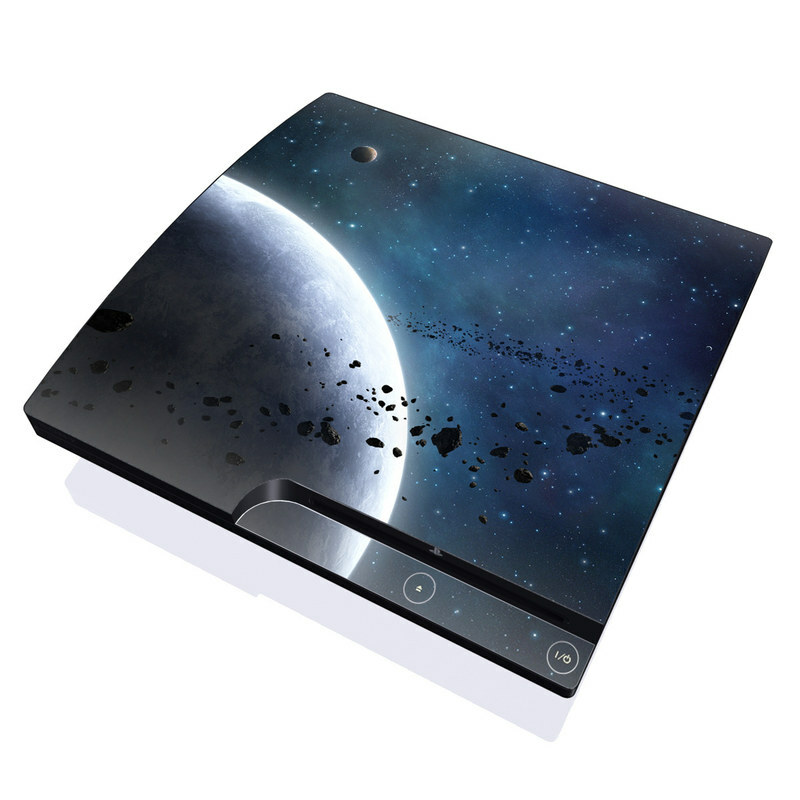 Remember, we offer over 1000 pieces of art as skins for your Playstation 3 Slim. Easy to install. Art work awesome. Planning to order Dark Wings for PS4 Pro. Umm don't OEM PS3's come in black already? Just got my Mass Effect N7 skin I "designed".... absolutely love it! 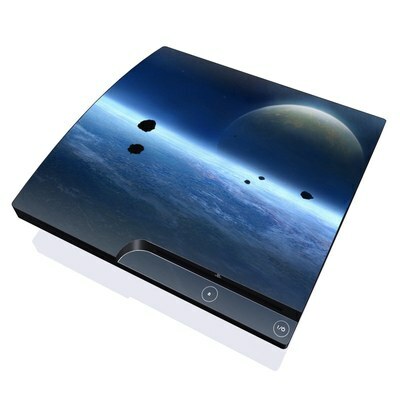 My PS3 Slim looks like a N& LImited Edition lol. Got it on easily in one try. Great job! Super easy to put apply. Looks great. The colors really pop. Finally found a white skin for the PS3. Love the skin and it looks fantastic. Now I have both PS3 and PS4 in white. Skin was very easy to put on. I was worried this was going to be a little too cluttered of an image to put on my PS3, but I was way wrong. Loving it!